Team Valor Pokemon Go – The craze of the new game “Pokemon Go” is one that took the gaming world by storm sending teenagers and adults alike into a frenzy and one of its teams “Team Valor,” has proven to be instrumental in making it so. Before the game was created, Pokemon was a cartoon series which premiered on April 1, 1997, to critical acclaim among the Asian kids. However, it’s popularity did well to cross over to find love in many nations especially the United States. More of this was as a result of the growing interest in Manga related animated series as well as the growing influence of martial art and its similar forms propagated by Asians with more influence from China and Japan. Just in case you didn’t know, the Pokémon Go is actually an augmented reality (AR) game which was created for Android and iOS devices by Niantic. When it was launched in July 2016, only a few selected countries had access to the game. The fun game which was borne out of the collaborative effort between the two gaming giants, Nintendo and Niantic, uses the GPS of mobile devices to locate, battle, capture, and train virtual creatures, called Pokémon. For additional in-game items, it is interesting to note that the game is free to play; this means that it uses a freemium business model which supports in-app purchases. In each of the teams, there is a leader. For team Valor, their leader is Candela. Though much is not known about Candela as of now, however, Niantic stated that they plan to modify these leaders as upgrades are done. Nevertheless, we know what she looks like and we can confidently say that she is quite a beautiful character. In the inception of the game’s debut, all we had of Team Valor’s leader was a silhouette. Later on, at Comic-Con, her face was shown with her rocking a short black hair, with a white jacket and a red jacket. 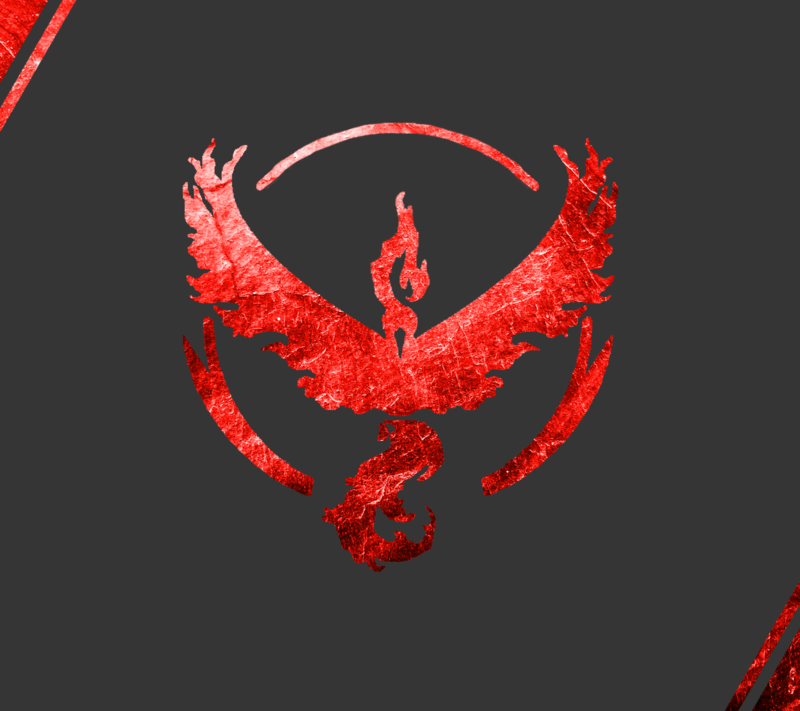 It has been established that there are three teams which exist in the Pokemon verse but it is team Valor that takes the second position just behind team Mystic. Though this may vary depending on the location where players live, overall, based on Pokémon Go online community stats, team Valour takes the second place while team Instinct takes the third place. There are quite a number of reasons for which players may choose team Valor. Some chose this teams because Moltres is their favorite Pokemon, others because they like the teams color “Red,” while others reckon with the team’s philosophy (Strength & Power). In this team, Candela emphasizes strength, stating that Pokemon may even be stronger than humans. In the game, she is quoted saying that she is constantly looking for ways to enhance her Pokemon’s natural powers and very soon it will be the strongest one. Interestingly, with Team Valor, different Pokemon species are known to be found in places and locations similar to their powers. For instance, Water-type Pokemon are basically found in the place close to water. In the game, avatars move over the gaming map as real-life players move within their real-world environment. As a result of the fact that Team Valor is characterized by strength and power, those who join the group are seen as embodying aggressive characters such as a competitiveness, relentlessness, and fierceness. Thus, this has led to a joint hatred by Team Mystic and Team Instinct of Team Valor. However, this is just an exaggerated hatred on social media which doesn’t translate to reality. Funny but true, but Team Valor, are popularly known to be night owls. This means that when other players are asleep at night, they take over gyms. Other players have even lamented, wondering if they ever find time to sleep.